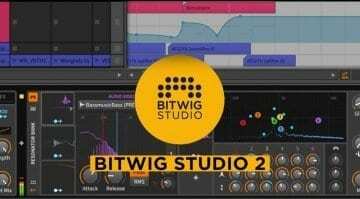 Bitwig will be previewing the new version of Bitwig Studio 3 at NAMM next week. They are taking their row of Devices concept and pulling it apart into a huge modular space they are calling The Grid. It all sounds like an 80’s sci-fi movie. Bitwig has always been about modular sound design and with The Grid it looks like they are finally going to achieve it. There’s a Poly Grid, a Mono Grid and an FX Grid which are fairly self-explanatory and all work in the same way. 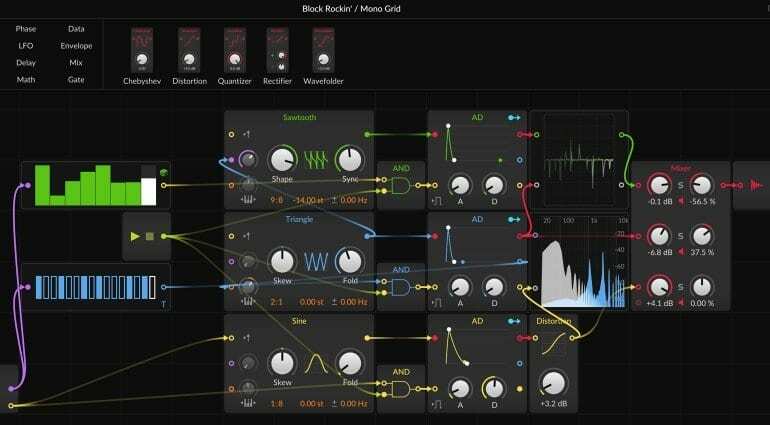 Within each Grid you can build synthesis, modulation and effects from various modules. 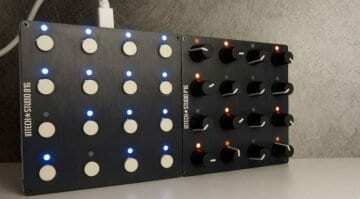 You toss the modules onto the Grid and wire them up by dragging signal paths. Any signal can be connected to any port whether it’s useful or not and you might discover something that really is. 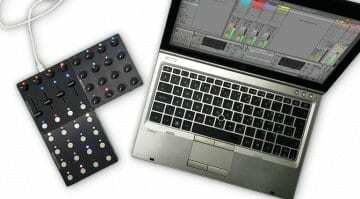 There are 120 modules within The Grid and scope to create fantastical synths and processes. Once you’re done messing about The Grid drops back into your Devices row just like any other plug-in, instrument or modulator within Bitwig. All the regular things work like automation, the connection to the track and song position, adding modulation from the outside and routing audio and/or CV to interesting places. Rather than a separate thing The Grid is simply an uber-device that you can make into anything. It appears to be along the lines of something like Audulous, Max or Reaktor, a modular playground where all sorts of interesting things are possible. Bitwig has the style and workflow to make this sort of complexity very accessible. The clarity and animated displays and parameters are really top notch. There’s an option to “pre-cord” modules which automatically makes common connections. This could both speed up the workflow and save you from head-scratching when you’re not exactly sure where to plug it. I’m guessing there’s more to version 3 than just The Grid but we have no further information at this point. 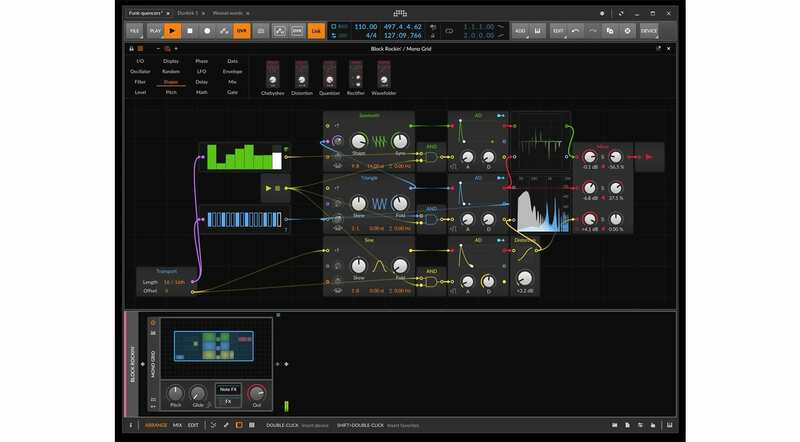 Bitwig says that “The Grid will make creating something new a habit instead of a challenge” and I really like the sound of that. 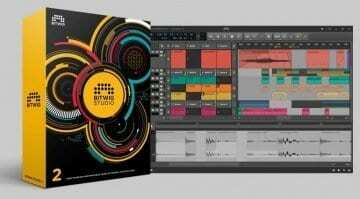 Bitwig Studio 3 will be previewed at NAMM with a public beta being released shortly afterwards. They hope to reach the full release by Q2.